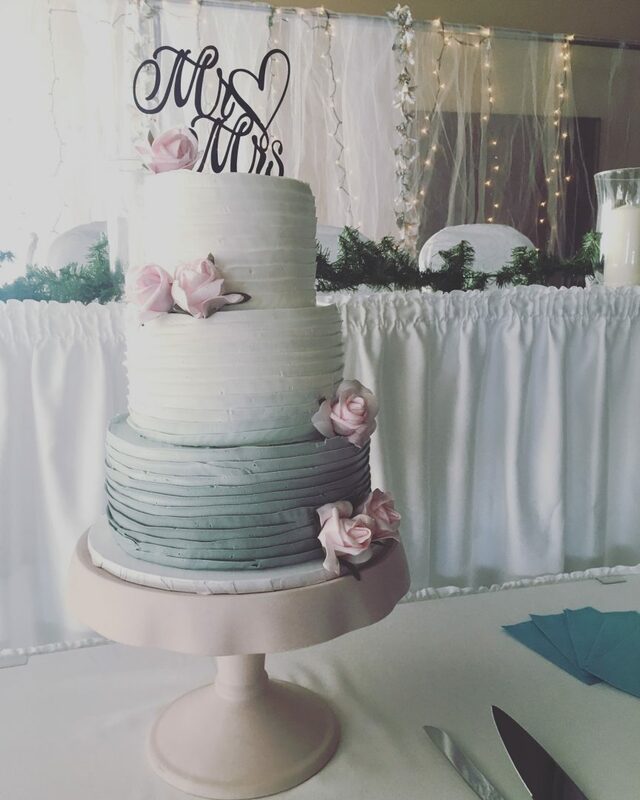 Ombre wedding cakes are the way to go if you like a romantic look. Choose any colour you like and be particular about the shade so we get it just right! Featured is our 3 tiered ombre ruffle to serve 72 + ppl. We do offer other sizes, so ring us if you would like a quote for another size! 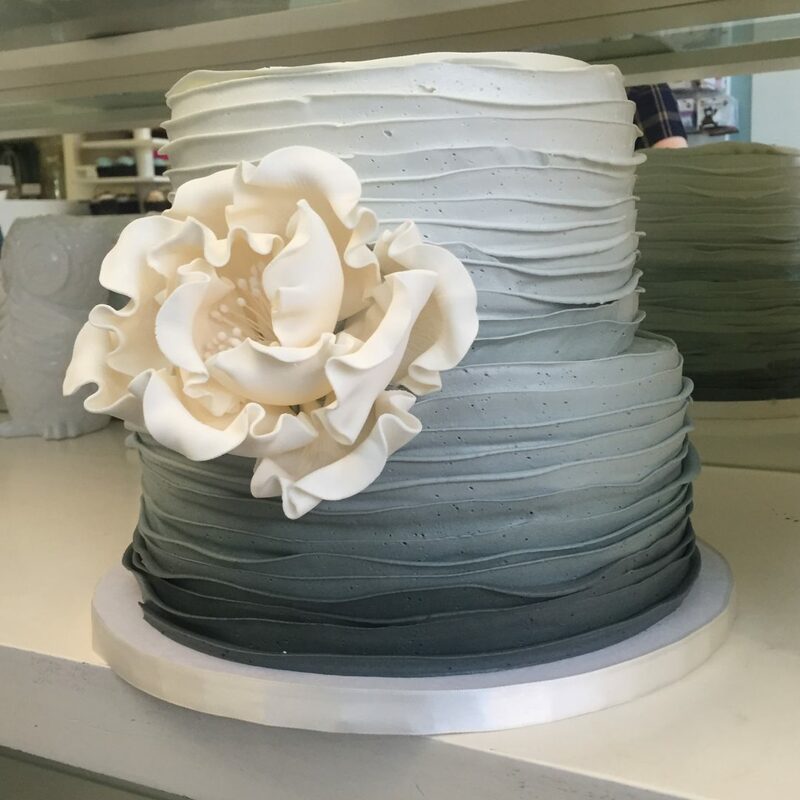 The exterior is a fluffy vanilla bean frosting and can be done in any colour you fancy (Except red & black) Recommended to start with a medium base colour. Not too dark or too light. Done in dairy, vegan and gluten free versions. Without specification, it will be done in a dairy version. Delivery and setup are available and recommended. 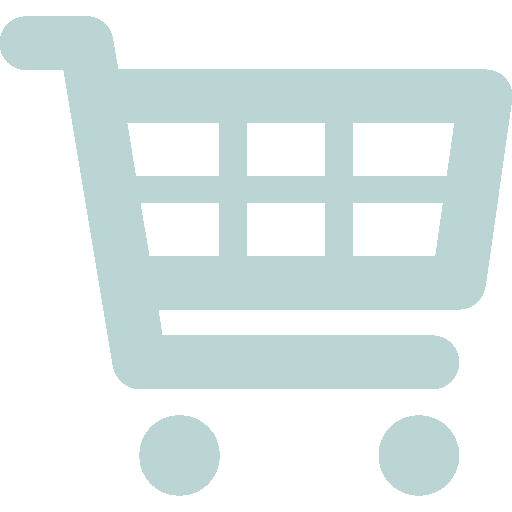 In order to get a quote for this, please make a note in the check out and we will call you to get a location, delivery time and then, voila a quote!